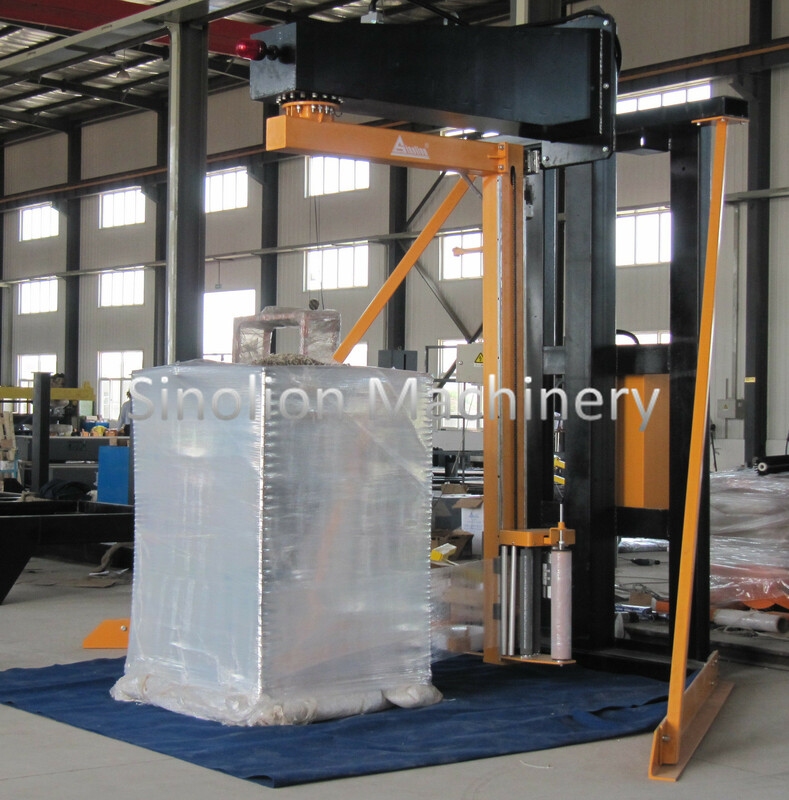 17 years experience in designing, testing and producing packing machine. 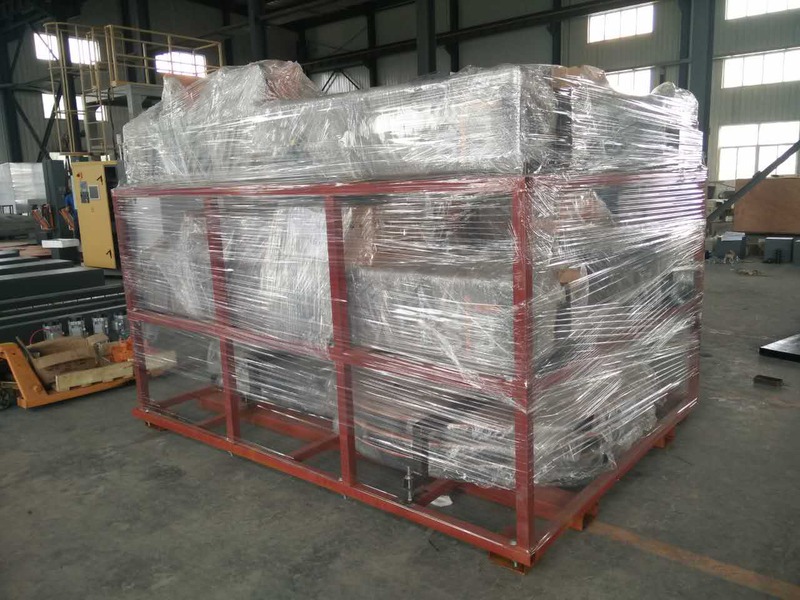 Rotary-arm Wrapping Machine is widely used for pallet wrapping in drinking industry, food & beverage industry, animal feed industry, chemical industry, electronics, glass industry, paper industry, garments industry, hardware and machinery industry etc, especially used for big size pallet wrapping. Available max load size(mm) 1400 (L)×1300(W) ×2200(H). Packing efficiency 0-60 loads / hour. Power supply 2.0KW 220V 60HZ 3Phases. 0-9 separate top ,bottom & up-down wrap count selectors. Reinforce wrap allow more wrap on same location. Film Tension Control adjustment on the panel. Separate start, reset and emergency stop buttons. Manual carriage up/down switch . Flash light for machine in operation. Rotary arm stop by safety bumper and reflection photo eye sensing and obstacle in the rotating area. Film tail will be clamped automatically when finishe wrapping process. Looking for ideal Rotary-arm Wrapping Machine Manufacturer & supplier ? We have a wide selection at great prices to help you get creative. All the Rotary Arm Stretch Wrapper are quality guaranteed. 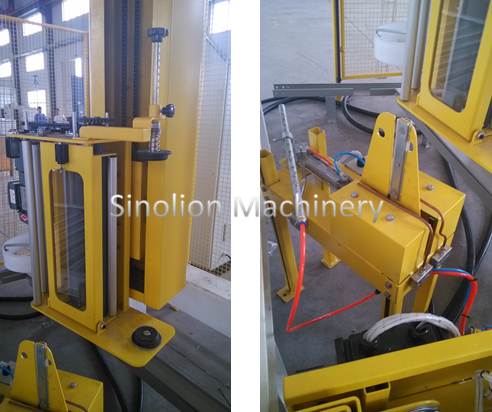 We are China Origin Factory of Rotary Arm Wrapping Machinery. If you have any question, please feel free to contact us.